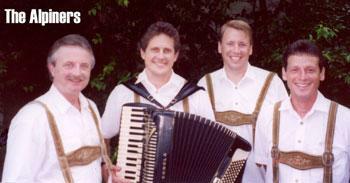 Polish the beer stein, dust off the lederhosen and join the Alpiners, a German Oompah band that must be seen as well as heard – toting Alpine horns, accordions and other instruments, many of these members hail from Disney’s Epcot German Village. 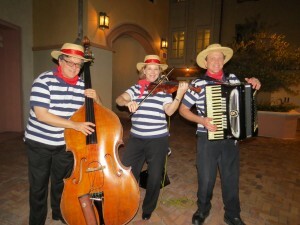 Experience the live sounds of Artisti Del Mondo as they perform famous cultural melodies from all around the world! Performing classics from Italy, Ireland, Greece, France, Spain and many more!! Let the good times roll with Beth McKee and Catahoula Blue! 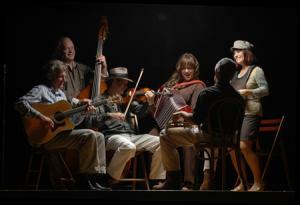 The Catahoula Blue repertoire consists of rockin’ Cajun and Zydeco, mixed with a Delta blues and Memphis soul, served with a steaming pot of New Orleans R&B favorites. Relocated from the swamps of Louisiana to the swamps of Florida, this group provides the best in smokin’ roots music from the BBQ to the bayou. Performing on accordion, piano and lead vocals, Beth McKee is a musical veteran who has toured and recorded with the likes of Jimmy Buffet and Buckwheat Zydeco. Her husband, Juan Perez, on drums and percussion, was a long-time member of the Bellamy Brothers Band and has performed on many hit recordings for them and other artists. Accompanied by an equally talented band of seasoned professionals (available in 3 to 7 pieces), Catahoula Blue will keep the Gumbo pot boiling from start to finish. This beautiful instrument sets the perfect tone for any Chinese themed event. 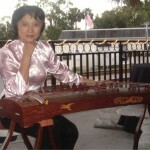 Similar to a zither, the 21 string zheng has a soothing mellow tone ideal for background music. Jammin’ Jambalaya is an energetic four or five piece band that has boldly forged the tradition of New Orleans music with the modern influences of today. “Jammin’ Jambalaya” is a fun and funky band that features Mark Zauss’s hot trumpet playing and spirited vocals, coupled with Kathy’s hard hitting vocal stylings! Served up with some of the finest musicians this side of the Mississippi, you can rest assured, your audience will be entertained and drawn in! “Jammin’ Jambalaya” plays the best of New Orleans music: Funky Street Beat, Cajun, Dixieland, Blues, and classic Rock ‘N Roll. 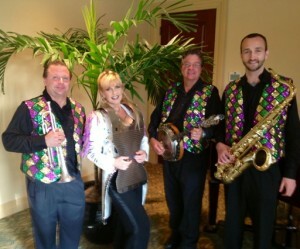 Get your party started ‘Nawlins style! The tranquil sounds of this unusual instrument will set the mood for your enchanted courtyard garden. The Koto first was introduced to Japan from China and Korea in the 7th Century. Initially the Koto was used exclusively by the Imperial Court. B y the 17th century, its use became widespread and was enjoyed especially when accompanied by voice, Shamisen, or Shakuhachi. It is made of paulownia wood, is about six feet long and ten inches wide. 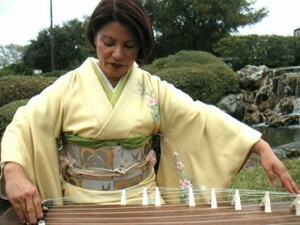 Traditional Koto has 13 strings. The strings are plucked with plectra worn ion the thumb, index and middle fingers of the right hand. Lanakila’s “A Polynesian Experience”, providing world-class Polynesian entertainment for audiences worldwide. Featuring performers from the islands of Hawaii, Samoa, and Tahiti, our shows will take you on a colorful, high-energy, interactive, culturally educational, and entertaining journey to the South Pacific through the excitement of authentic music and dance. 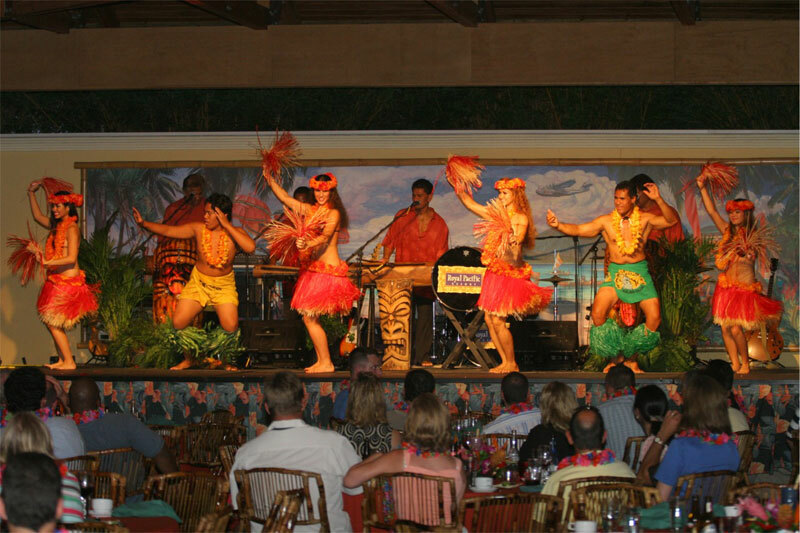 Whether you need a solo musical performer, island dancer, basket weaver, lei maker, or a full-blown luau show, we can bring the friendly excitement of the islands to you. All female Mariachi group complete with traditional costuming and authentic vocal folk and classic music of Mexico. 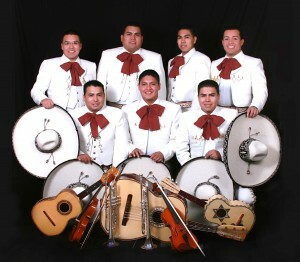 Excellent musicianship accompanies lead vocals and vocal harmonies that are trademarks of the Mariachi sound. 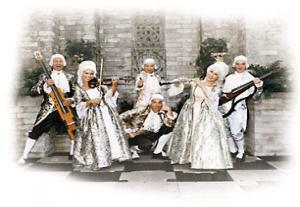 Enjoy the royal sounds of the “Majestic Fanfare Trumpeters” for your wedding reception, event opening, award ceremony, or holiday themed event. 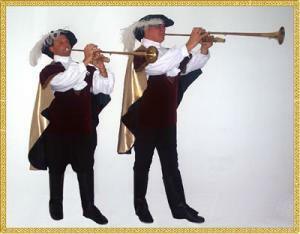 The “Majestic Fanfare Trumpeters” are costumed in Renaissance attire with the long bell fanfare trumpets. 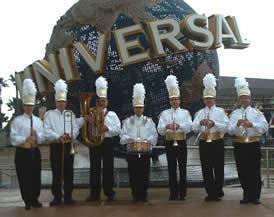 This Mariachi ensemble comes complete with traditional costuming and authentic vocal folk and classic music of Mexico. 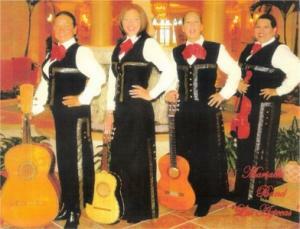 Excellent musicianship accompanies lead vocals and vocal harmonies that are trademarks of the Mariachi sound. From the placid serenity of the rain forest to the vibrant pulse of the Serengeti. From the eerie chants of a distant mosque to the infectious beat of a metro dance club. Mechanical Soul delivers this with a combination of the latest in music technology couples with sensitive, skilled musicianship and a distinctive visual presence. Each performance of this group is a unique musical journey driven by provocative original songs and real-time composition to provide a true sense of excitement and intrigue. 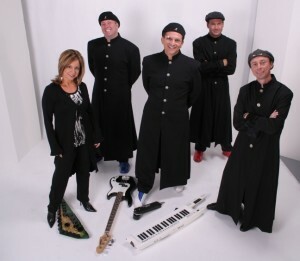 MoRockin blends rhythms and melodies of North Africa and the Middle East with world beat. MoRockin started performing at the Morocco showcase in Walt Disney World’s Epcot Theme Park in April 1999. They blend the music and rhythms of the Maghreb, Middle East, Africa, Spain and America to create a unique high-energy sound. Infectious grooves, soulful vocals, exotic dance and improvisation mixed with traditional and modern instruments make MoRockin an exciting new sound. 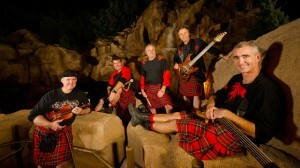 Off Kilter is a high-energy progressive Celtic music band now performing at Walt Disney World. Perhaps one of the only working rock bands in the world to employ bagpipes, Off Kilter consists of five Tartan-skirted lads who hail from Puerto Rico to Ireland. Fitting for such a multicultural group, the band offers a grab bag of familiar rock and roll tunes, Celtic instrumentation, and a wacky Canada-Centric sense of humor. The sitar is a plucked stringed instrument used mainly in Indian classical music. The instrument derives its distinctive sound from sympathetic strings, bridge design, a long hollow neck and a gourd type resonating chamber. Used widely throughout India, the sitar became know in the western world through work of Ravi Shankar. Surabhi is a master of the instrument and brings authentic look and sound with her performance.